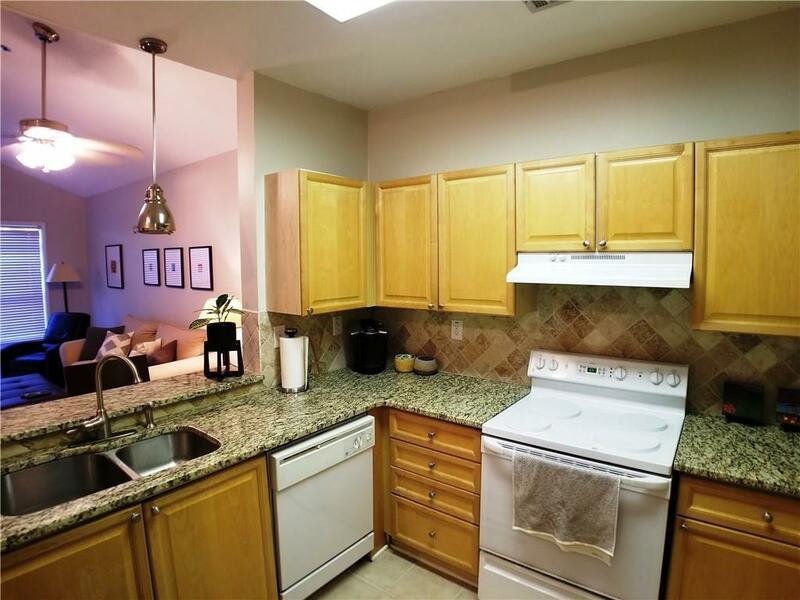 1BR/1BA Alpharetta Luxury Top Floor Condo in Gated Villages of Devinshire off Deerfield/Windward. 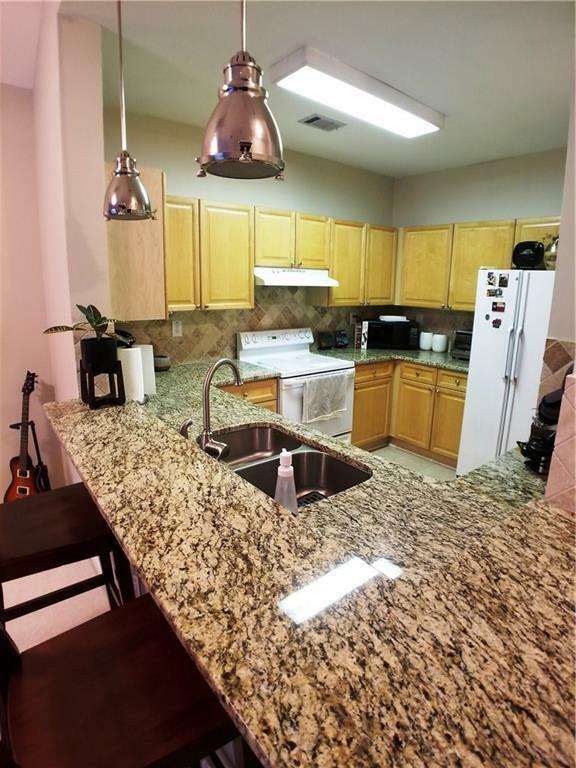 Granite countertops in Kitchen, tile backsplash, tile floors Open to vaulted Living room. Private balcony w/Ceiling Fan overlooks private woods. Spacious BR w/Trey Ceilings, Ceiling Fan, Washer/Dryer. Granite vanity in bath, garden tub/shower & tile floors. JUST REDUCED RENT, AVAILABLE NOW. 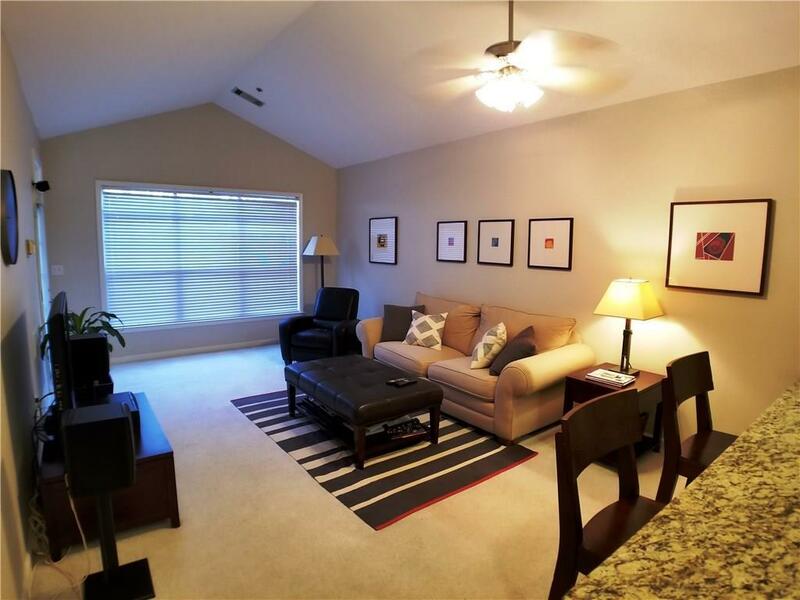 Amenities - swimming pool, tennis, fitness ctr, clubhouse, walking trails, carwash, picnic area. 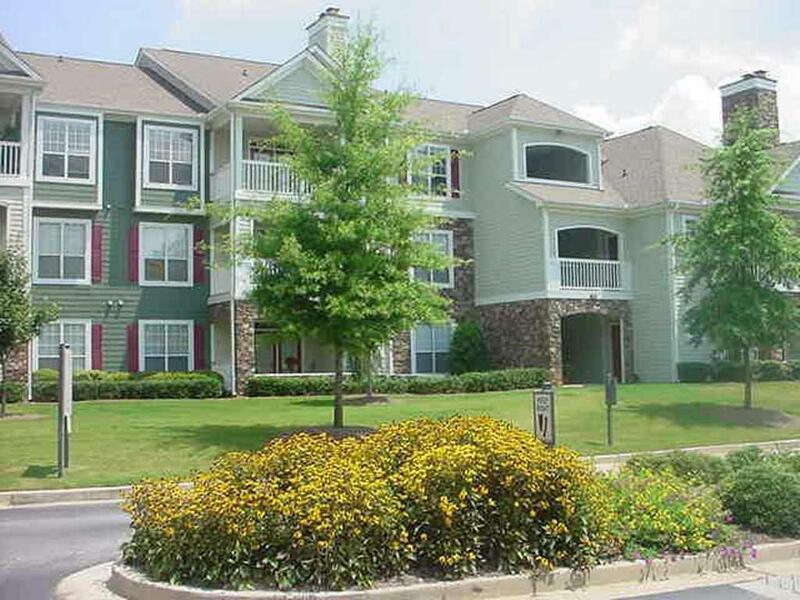 Close to GA400, Avalon, Greenway, Northpoint Mall, Westside & shopping/dining/parks area.